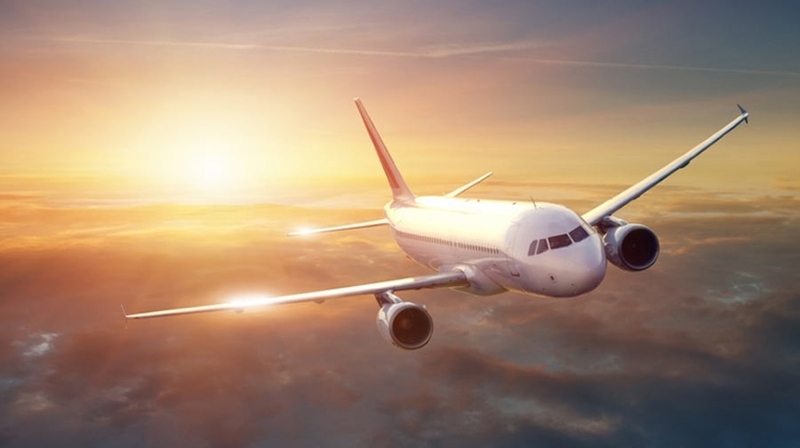 Continued growth of the aviation sector has produced economic benefits and connectivity in Europe, however environmental and health impacts have increased and are expected to grow substantially in the next 20 years. In particular the predicted increase in greenhouse gas emissions, if not addressed, could undermine efforts to mitigate climate change and limit the global temperature rise to below the target of 2degC in the Paris Agreement. The report states that overall environmental impacts from aviation have increased by 10% for CO2, 12% for NOX and 14% for noise since 2014. Looking ahead, in the most likely traffic forecast, existing environmental impact mitigation measures are unlikely to counteract the increasing environmental impacts as the number of flights in Europe are expected to grow by 42% from 2017 to 2040. In that same timeframe, aircraft CO2 emissions are predicted to increase by 21% and NOX emissions by 16%.